Advantage: Knowing and understanding both sides. 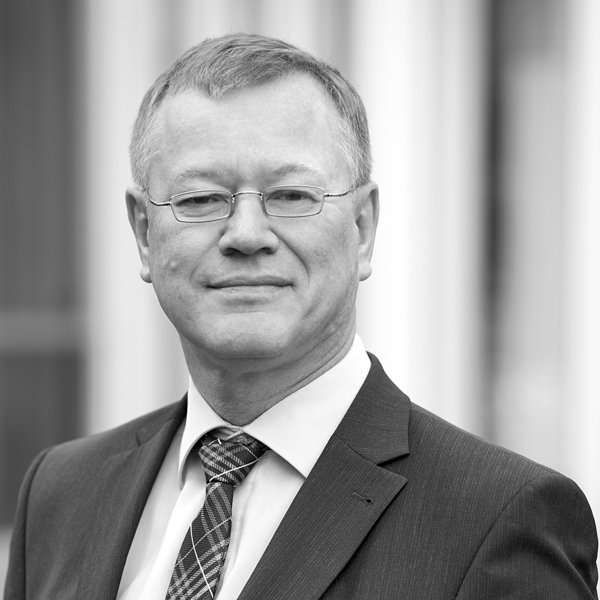 Johann Seipl has worked at Wannemacher & Partner since 1994 in the fields of → criminal tax law and → tax disputes. Before that, he was a jurist (course of studies in law and legal clerkships in Munich and Cologne) for five years at the financial administration; for two of those years, he was the director of a corporate auditing office. He is very familiar with the tax and investigative authorities’ perspective and manner of thinking which is a great advantage when it comes to avoiding protracted, nerve-racking tax disputes for his clients and instead, finding pragmatic solutions that satisfy both sides. Advantage: At home in both worlds. 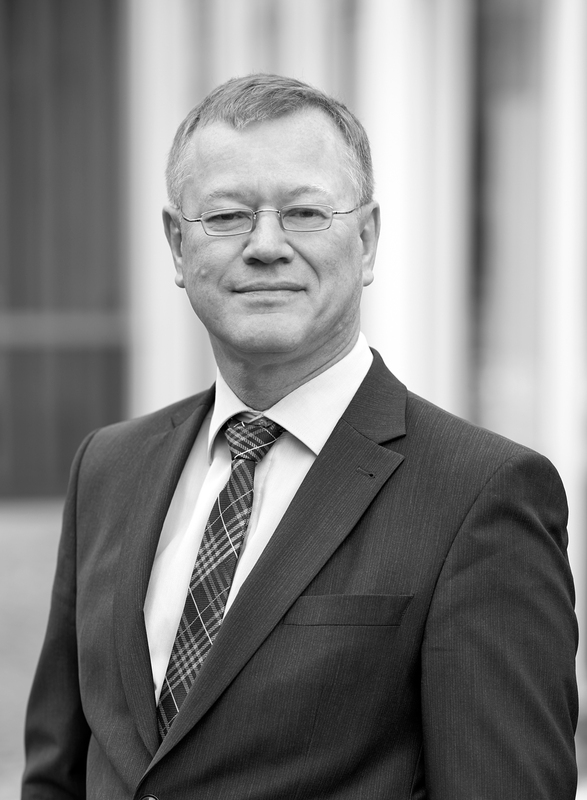 His comprehensive experience in both worlds, in tax law and criminal law, allows Johann Seipl to recognise the contradictions, uncertainties and pitfalls of preliminary tax-related matters and their significance with respect to the specific proceedings when processing criminal tax matters in the manner standard for the law firm and to develop practical solutions based on those determinations. The tax-related consequences of the solutions under criminal law are also taken into account. The approach: customised, diligent, pragmatic. With a great capacity for understanding, Johann Seipl utilises his expertise and experience for his clients’ concerns and is therefore a “beacon in the storm”. He diligently and carefully analyses the specifics of a case to precisely determine the respective opportunities and risks. The objective is always to resolve the stressful situation for the client as quickly as possible with a pragmatic solution and spare the client, if possible, public proceedings and unpleasant press releases. … in professional law proceedings involving physicians, attorneys, tax consultants, etc. Seipl „Gesetz zur Förderung der Steuerehrlichkeit: Kehrt Schwarzgeld wirklich heim?“, PStR 2003,55ff.